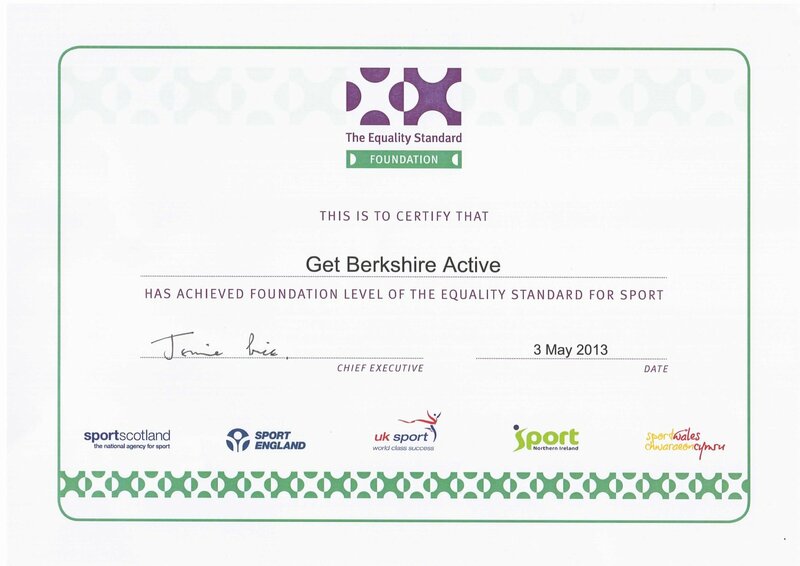 Get Berkshire Active is fully committed to the principles of equality of opportunity and is responsible for ensuring that no job applicant, employee, volunteer or member receives less favourable treatment on the grounds of age, gender, disability, race, ethnic origin, nationality, colour, parental or marital status, pregnancy, religious belief, class or social background, sexual preference or political belief.Get Berkshire Active will ensure that there will be open admission to all those who wish to work in partnership or alongside the Get Berkshire Active County Sports Partnership in all aspects of sport and leisure activities and that they are treated fairly.Get Berkshire Active are committed to achieving gender parity (with a minimum of 30% female) and greater diversity generally on its board, including, but not limited to Black, Asian, minority ethnic (BAME) diversity, sexual preference and disability. As part of our commitment to Equality and working with our public sector partners we have registered with the PS Equality Register and have a certificate of compliance. Click here for information on the key pieces of legislation related to promoting equality and tackling unfair discrimination, that have been passed in the UK and EU. We do not pursue diversity for the sake of it or to achieve a 'tick-box' result; we do it because diversity brings new thinking and challenge to old ideas. 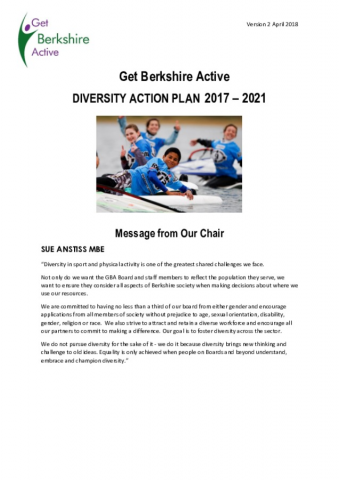 Not only do we want our board and staff to reflect the population they serve we want them to ensure we consider and cater for all aspects of Berkshire society when we make decisions about where we use our resources. 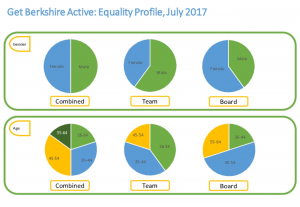 We are committed to having no less than 1/3rd of our board from either gender (we currently have 7 women and 5 men) and we welcome and encourage applications from all members of society without prejudice to age, sexual orientation, disability, gender, religion or race. We will ensure any board vacancies receive the widest possible coverage to guarantee that opportunities are seen and available to all. Funding is prioritised for providers seeking to deliver in the top 20 most deprived areas in Berkshire. GBA funded a project being delivered by the RBWM Youth Service, targeting young Muslim women in a deprived area in Maidenhead. I enjoyed basketball as I like working in a team. This also improved different skills, such as running, coordination, anticipating what the other team are going to do and remembering the rules of basketball. I also improved my health and fitness. Funding is weighted in favour of projects delivering to females, BME communities and disabled participants. TransforME, a Reading based provider has delivered This Girl Can projects targeting inactive, 18-25 year old females. In West Berkshire this programme targets older adults and disabled adults and aims to reduce social isolation and loneliness. Funding has been used to develop a Disability Cricket project at Newbury College which is currently regularly engaging 20 participants/session. Inclusivity training offers providers guidance on how to shape delivery to suit individuals with varying abilities. This course was delivered in Wokingham to 19 individuals and feedback confirmed that they felt more confident as a result of the training. 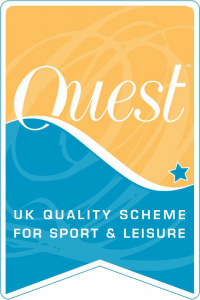 Our Sport and Physical Activity and Club forums feature a key topic. These often relate to an underrepresented group or Equality and Diversity relevant topic. 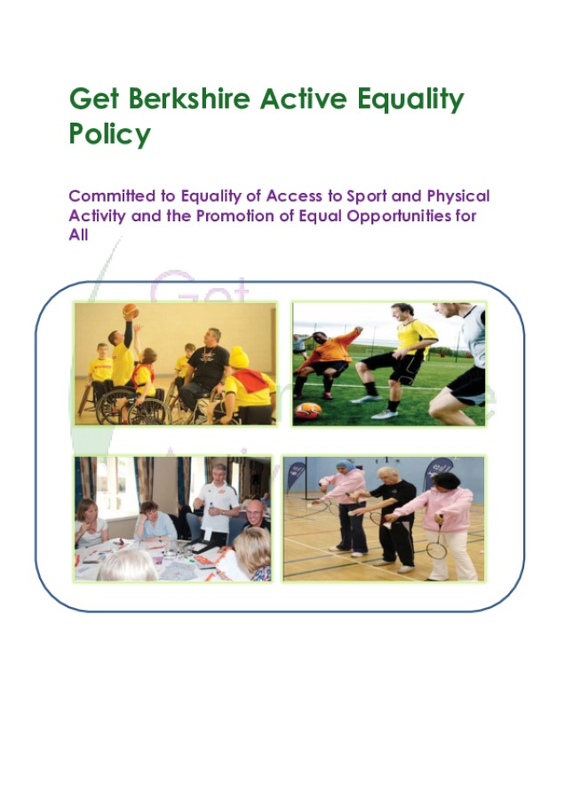 Disability has previously featured in our Sport and Physical Activity Forum and Low Socio-Economic groups will feature in the September event.